Need Help, Suipport, or Questions? 813-689-2370 We may also be reached immediately techresmgt@earthlink.net or tigeronsite@earthlink.net. 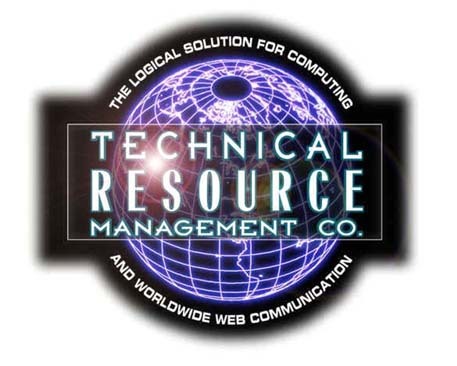 Technical Resource Management Company invented the On-Site IT Support business in Fort Meyers, FL in 1996; providing On-Site IT suppport services for traveling business professionals, local businesses, and home technology users in need of affordable, reliable, and rapid response time world class IT support and product services.